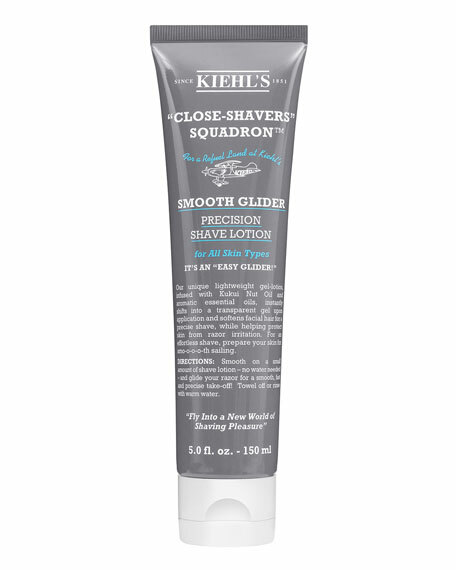 How to Use: Always shave during or after a hot shower. 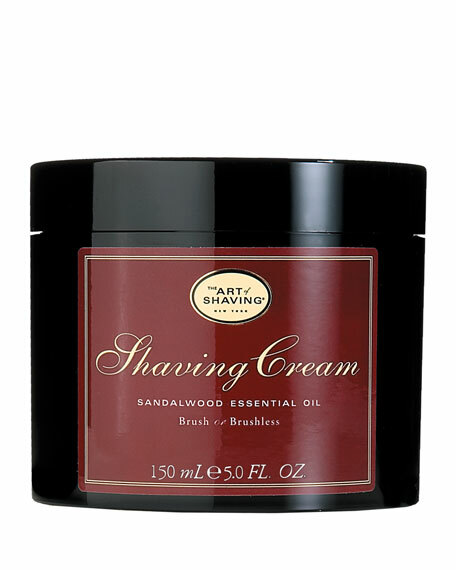 Using hot water, lather up a small amount of Shaving Cream with a brush or your fingers and shave with the grain. 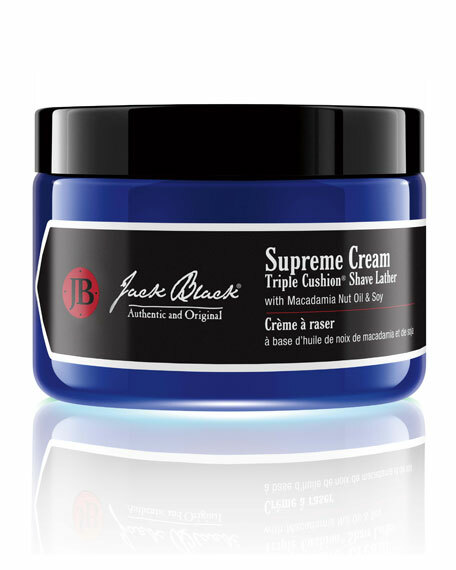 For a closer shave, re-lather and shave lightly across or against the grain. 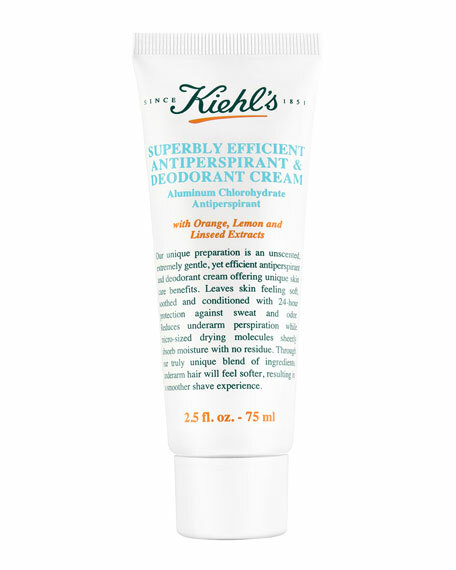 Rinse with cold water and apply After-shave Balm. 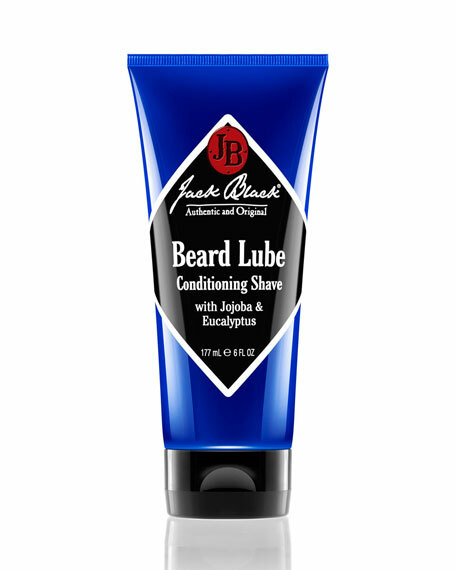 Jack Black Beard Lube Conditioning Shave, 6 oz.